Avoid Black Ant Pills. They are a very dangerous supplement that come from China and it contains illegal pharmaceutical products. 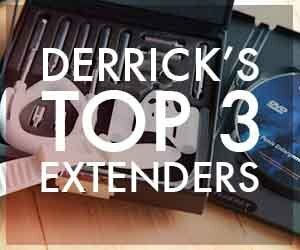 Click here to see my top rated supplements. Black Ant is an extremely popular male enhancement pill that can be found in pharmacies, convenience stores, and from their official website online. This particular male enhancement pill has been on the market for years and years. It has its basis in Chinese herbal medicine and is considered to be a great remedy for ED (erectile dysfunction). Well recently I found out why it is so popular with so many people – because it contains sildenafil – the active ingredient in Viagra! 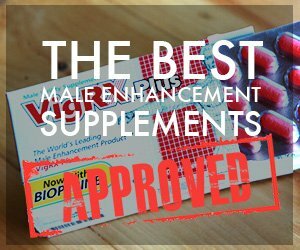 I’m going to tell you a little bit about this male enhancement supplement, why you should avoid it, and natural alternatives. Read more below in this Black Ant Pills review. Black Ant Pills Review: What Are They? 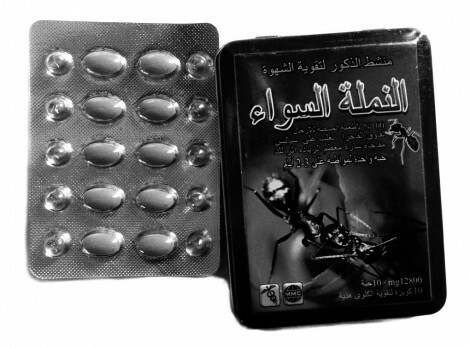 Black Ant Pills contain ingredients derived from a particular species of Chinese ant which are endorsed by the Chinese Ministry of Health. They are used to treat a number of various conditions (as most random things are in China) ranging from arthritis, back pain, depression, and ED. The FDA recently released a consumer warning letting the public know that this product was found to contain undeclared pharmaceutical substances after the ran an analysis of the product in their lab which can cause serious side effects and it breaks many laws. There are many different versions of this product and I wouldn’t recommend you buy any of them, because the knock offs are low quality – and the real supplement was actually found to be illegal because it contains undeclared sildenafil! I wouldn’t really call this supplement, I would call it a pharmaceutical product. I actually ordered a sample pack a few months ago with the intention of trying it. 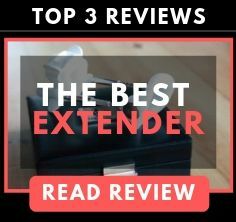 But when I started researching the supplement to gear up for this review I found that it contains ingredients that could cause serious side effects for me. If you have high blood pressure or heart problems definitely don’t take this supplement because the pharmaceutical ingredients can cause some serious side effects. Basically it comes down to this: don’t buy this supplement. 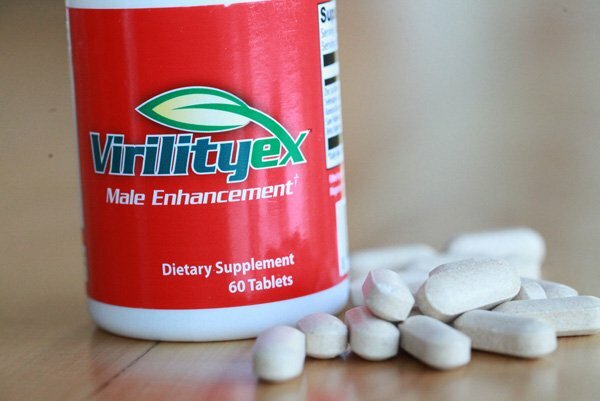 It works because it is basically viagra but it can cause serious side effects and it is completely unregulated so you don’t know exactly what you are actually getting in this supplement. If you are looking for a pharmaceutical product you will have to go to your doctor, get a check up, and a prescription. You also have to understand the risks. Always try and fix your problems with all-natural products first and you will be healthier for it down the road. I definitely can’t endorse Black Ant Pills and I refused to test them out due to health reasons and it being an untrustworthy product. Have you tried Black Ant Pills? What was your experience with them? Leave a comment below.